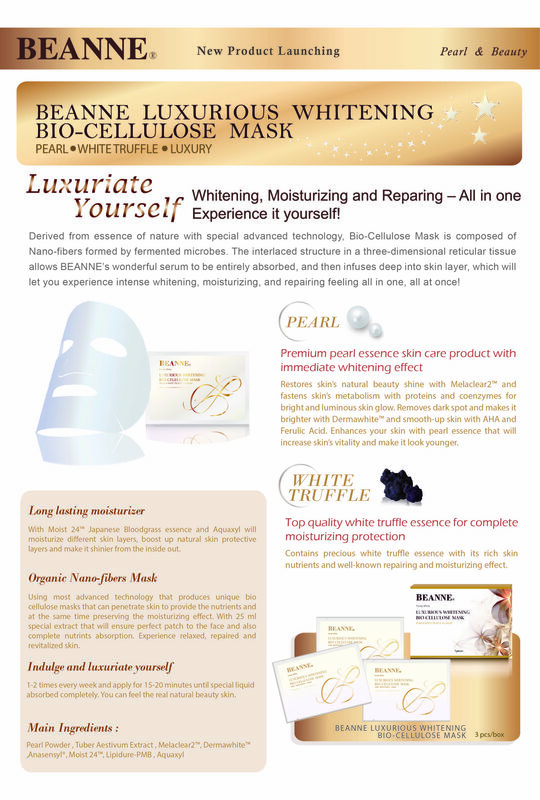 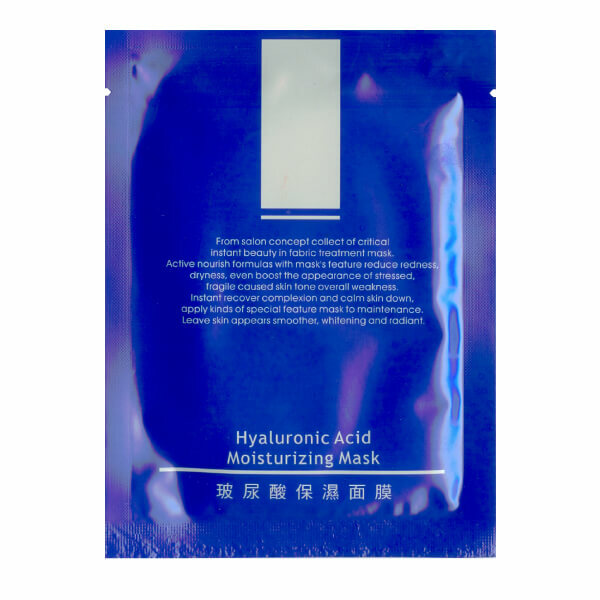 Derived from essence of nature with special advance technology, bio-cellulose mask is composed of nano-fibers formed by fermented microbes. 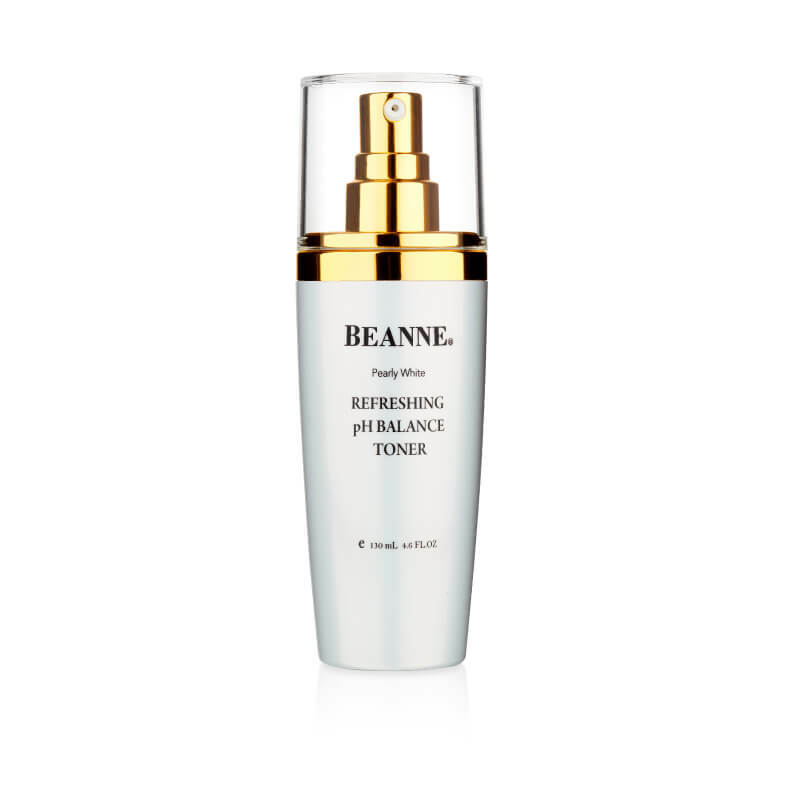 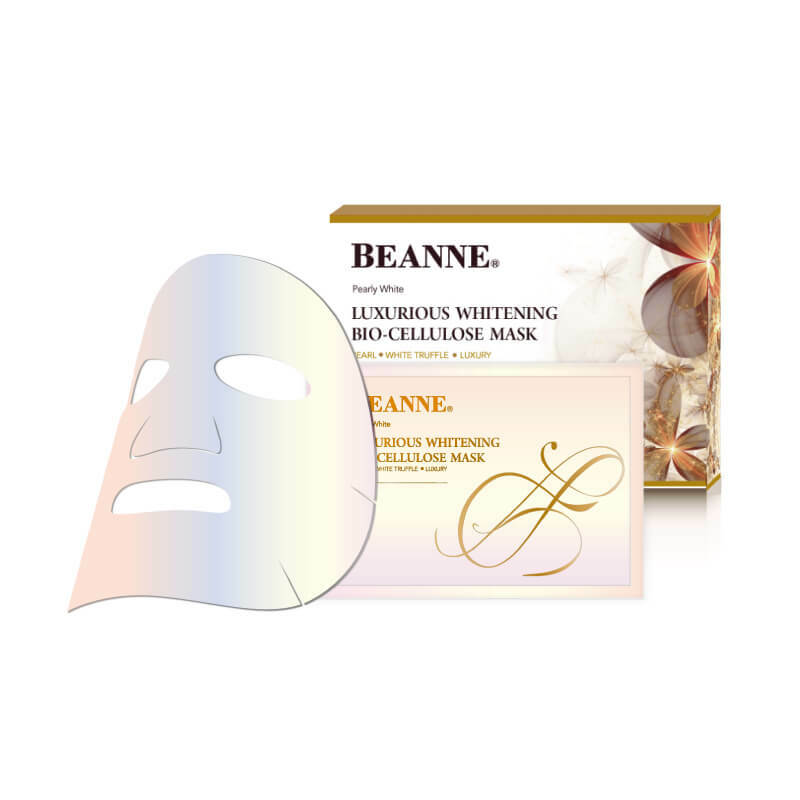 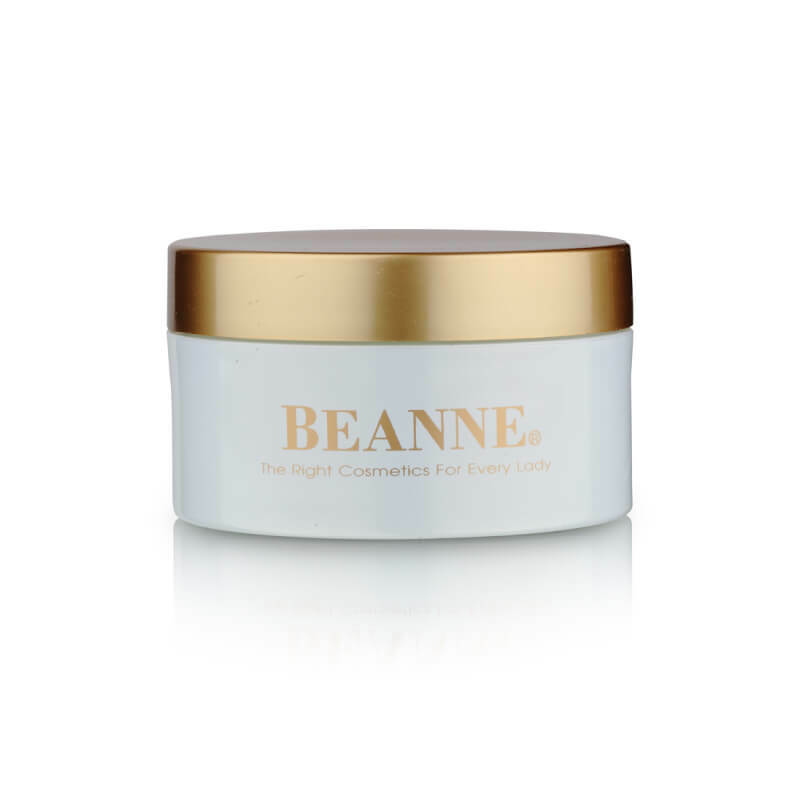 The interlaced structure in a three-dimensional reticular tissue allows BEANNE’s wonderful serum to be entirely absorbed and infused deeply into skin, which gives you intense whitening, moisturizing and repairing effects all in one, all at once. 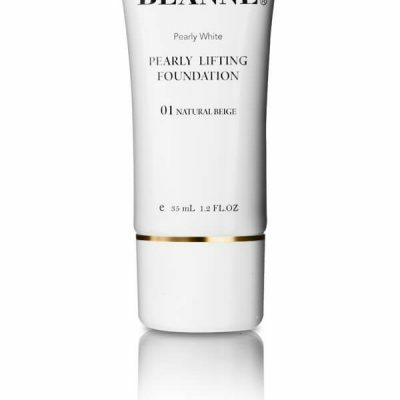 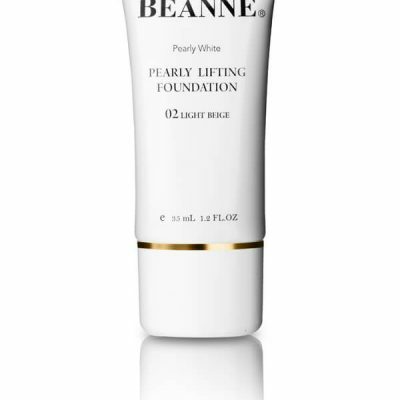 Improve make-up lasting effect and skin nutrient absorption.